Ability to demonstrate where the timestamp is applied and that it remains consistent. 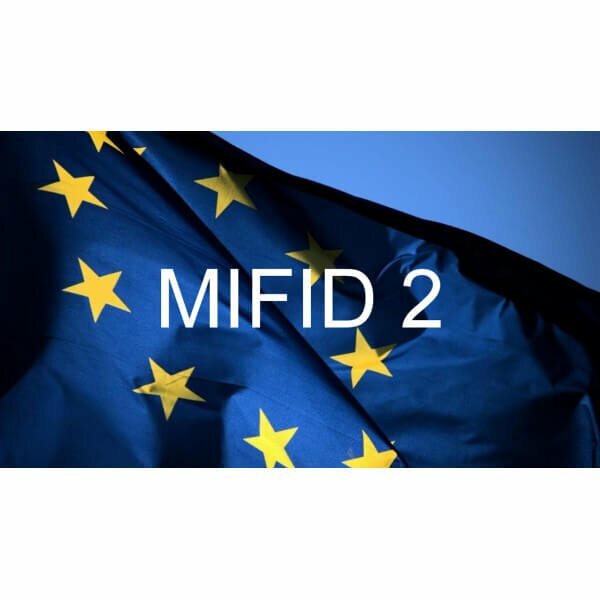 MiFID II Auditing/Reporting Tool available. You can learn more about the VelaSync NTP Server and PTP Grandmaster Clock here. 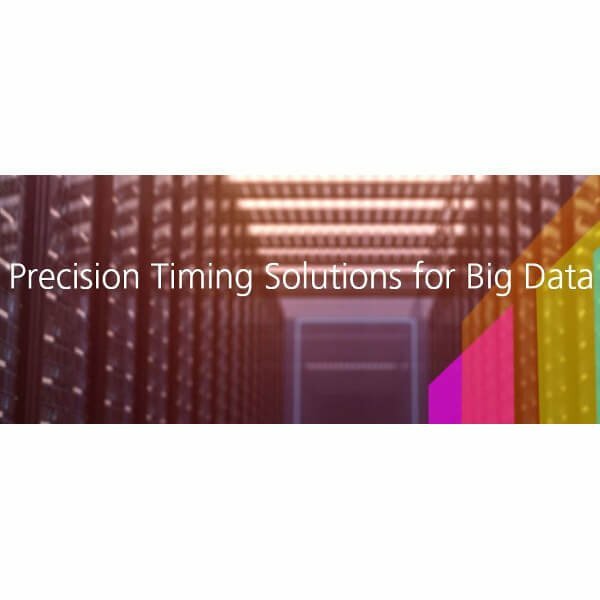 This presentation describes STL and its value for GPS-based timing systems. Its power signal also allows the possibility for synchronization of indoor timing systems without the need for a rooftop antenna system.